Â·Sing-Along Trait Songs, a music CD containing lively, trait-specific songs to share with your students. Includes a ?onus trackÂ·on presentation. 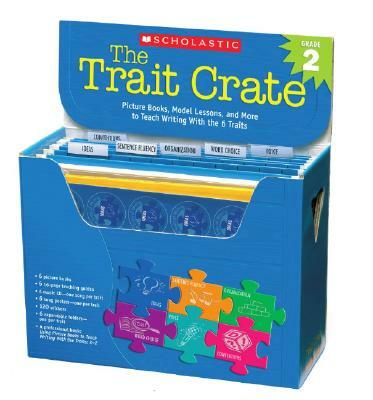 What's more, each crate comes with hanging folders?ne for each trait?or easy, expandable storage for years to come. Word Choice: The Best Class Picture Ever!